Please use the photos below for social media sharing. By clicking on the photo, you will be able to download and share on your own social media pages. 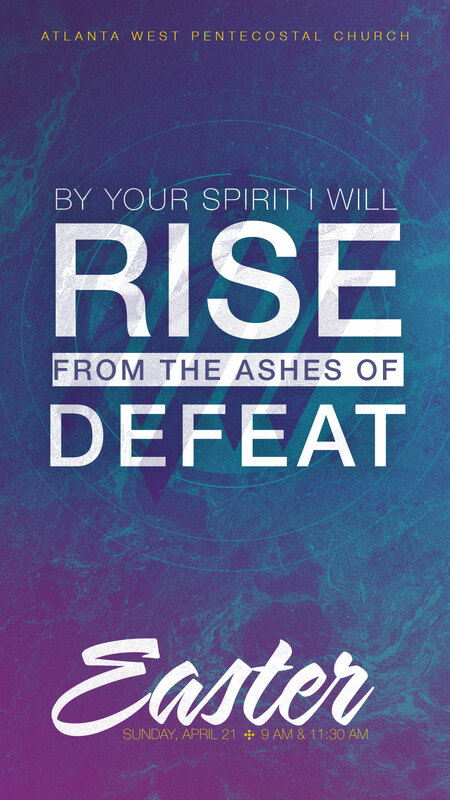 For invitation text, scroll below graphics. Copy and paste to make sharing easy! 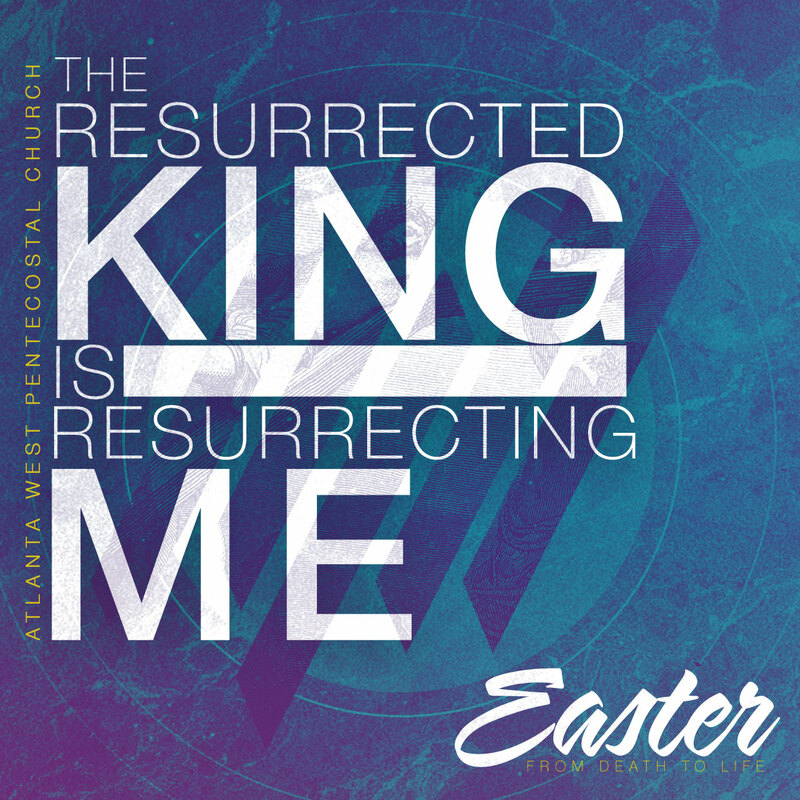 I would love for you to be my guest on Easter Sunday, April 21, at Atlanta West Pentecostal Church. 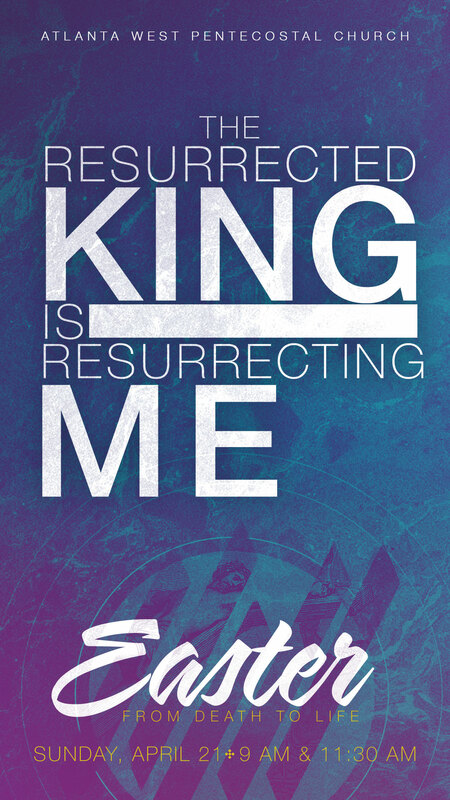 Services are at 9 AM and 11:30 AM. 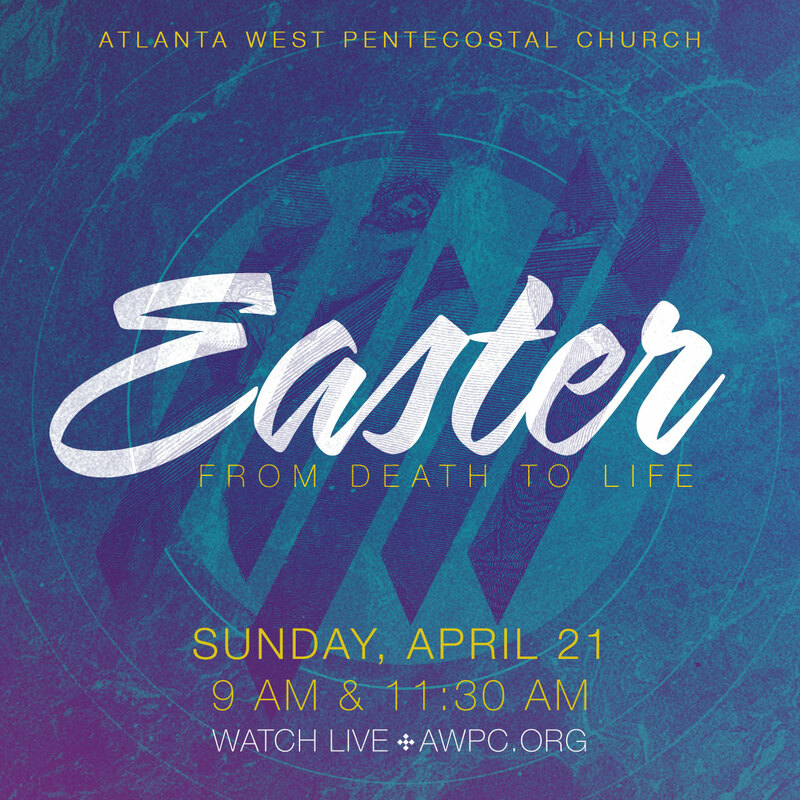 If you can’t attend in person, services are streamed online at www.awpc.org! 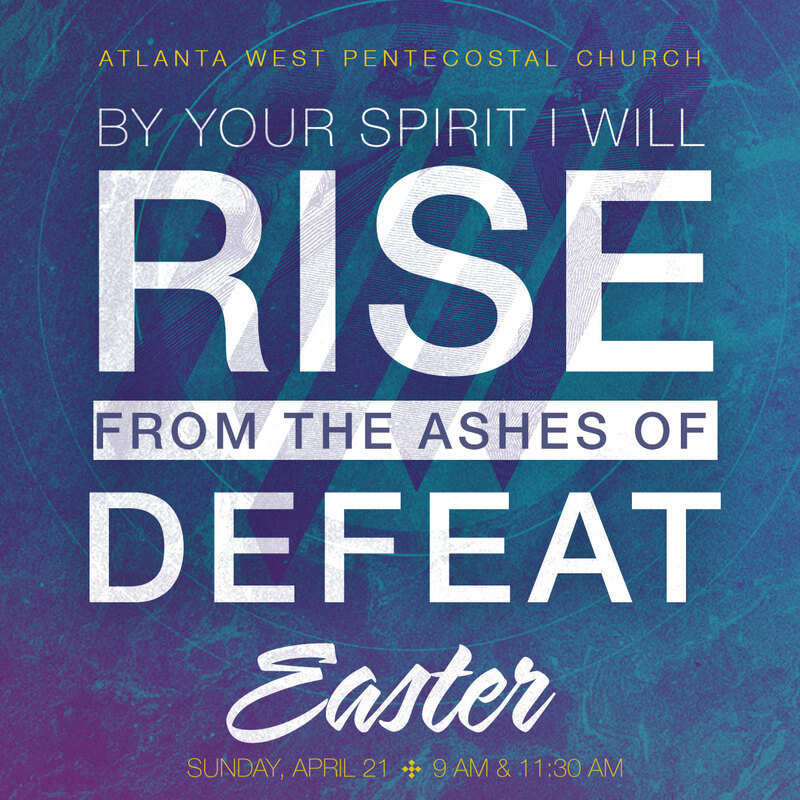 Easter Sunday is April 21, and I would love for you to join me at my church, Atlanta West Pentecostal Church. 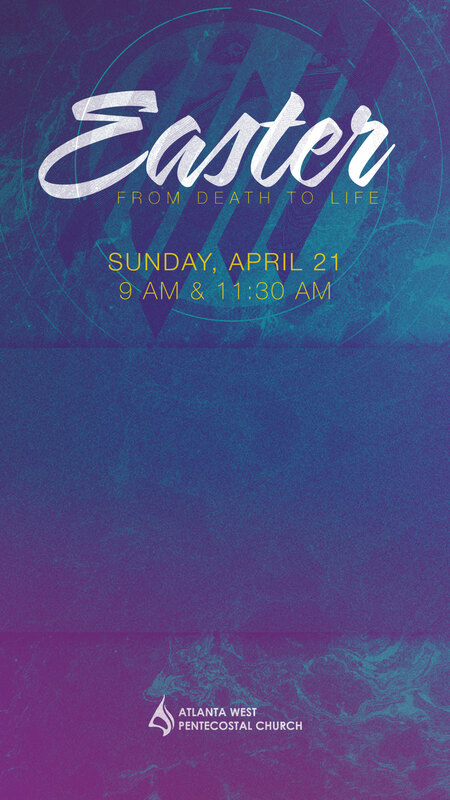 Services are at 9 AM and 11:30 AM. 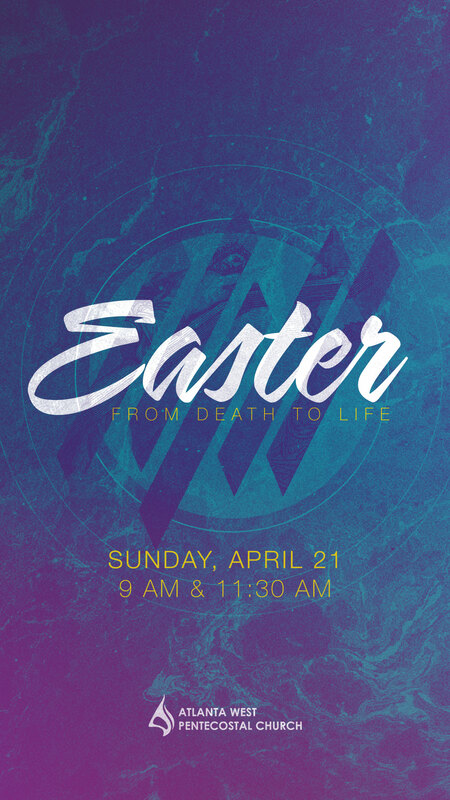 If you can’t make it in person, please enjoy the service online at www.awpc.org.